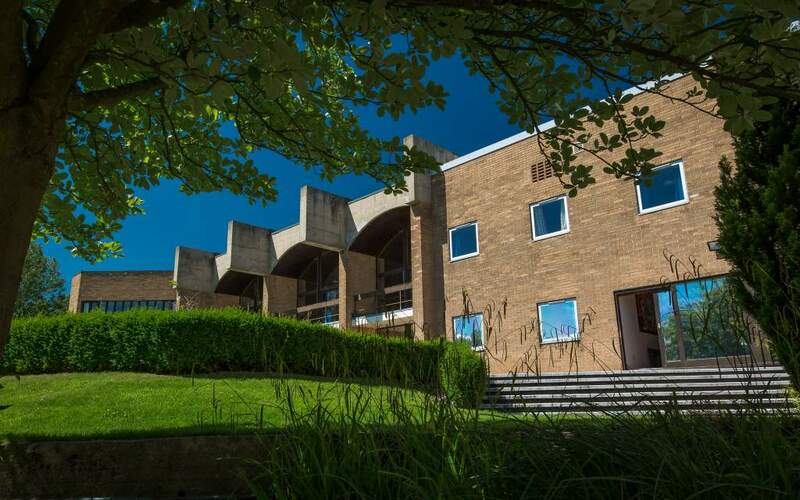 The first (gloriously sunny) weekend in July saw over 200 of Aidan’s alumni descend on the College to celebrate its 70th Anniversary at a hugely successful reunion. 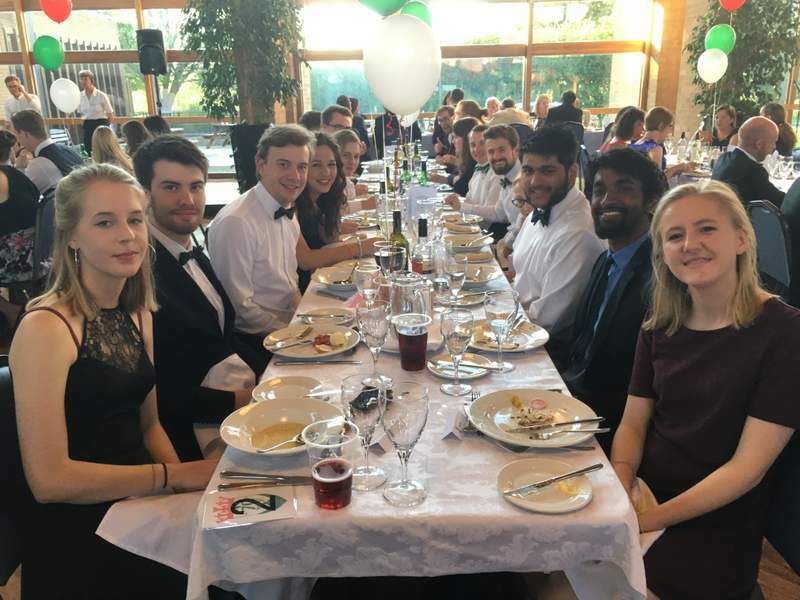 Attendees began arriving from Friday afternoon onwards and, by Friday evening, the dining hall was full of groups of old friends, spanning several decades, catching up on old times and enjoying the delicious buffet. This continued into the night in both the JCR and the bar. 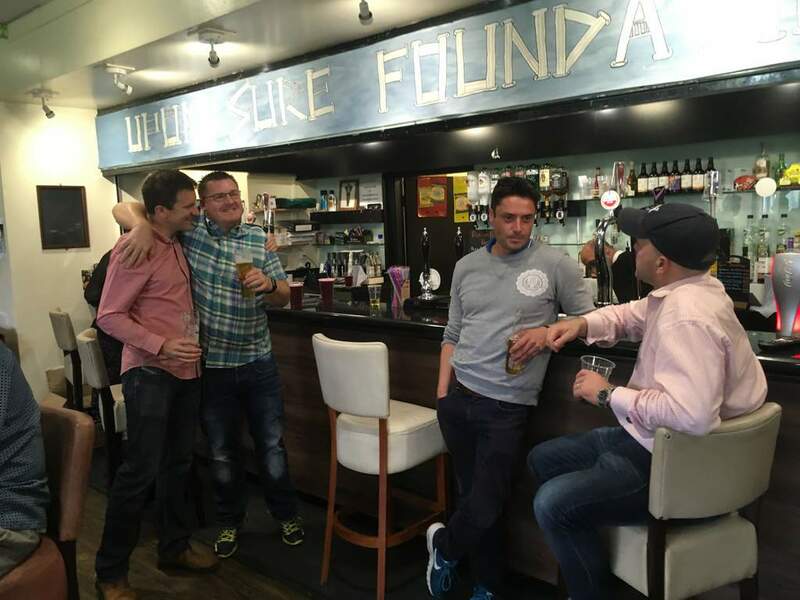 From early on the Saturday morning, Aidan’s was buzzing – some enjoying a leisurely breakfast, some cheering on the rugby in the bar, whilst others headed into Durham for the Miner’s Gala or waited in the JCR for the first of several discussions to begin. As the archive room was opening its doors for its first throng of visitors, Professor Monica Grady began a lively talk about her time at Durham and her fascinating career since leaving. 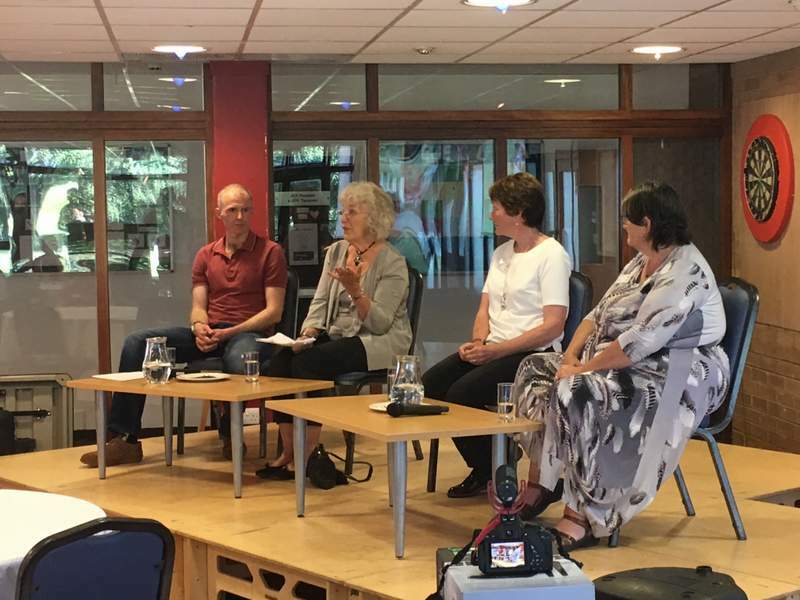 This was soon followed by an interesting discussion on entrepreneurship post-Aidan’s, led by Alumni from the eighties, nineties and noughties. Lunch was then served after which many people chose to monopolise on the great weather and enjoy soaking up the sun in the garden. Then came two further talks in the JCR – Geraldine Peacock, the first chair of the Charities Commission, on her time at Aidan’s and her incredible post-Durham career followed by a ‘women in science’ panel discussion involving Monica Grady, Tomorrow World’s Judith Hann and award-winning biology teacher, Beverly Goodger. 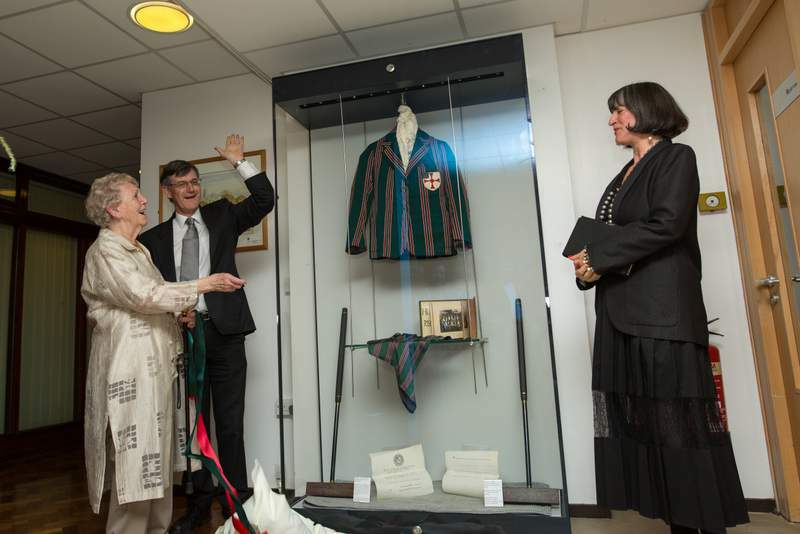 The buzz continued as everyone thronged into the JCR for a pre-dinner drinks reception, during which the Alumni Association’s brand-new archive display cabinet was unveiled by former principal Irene Hindmarsh, watched on by Susan Frenk and her immediate predecessor John Ashworth. 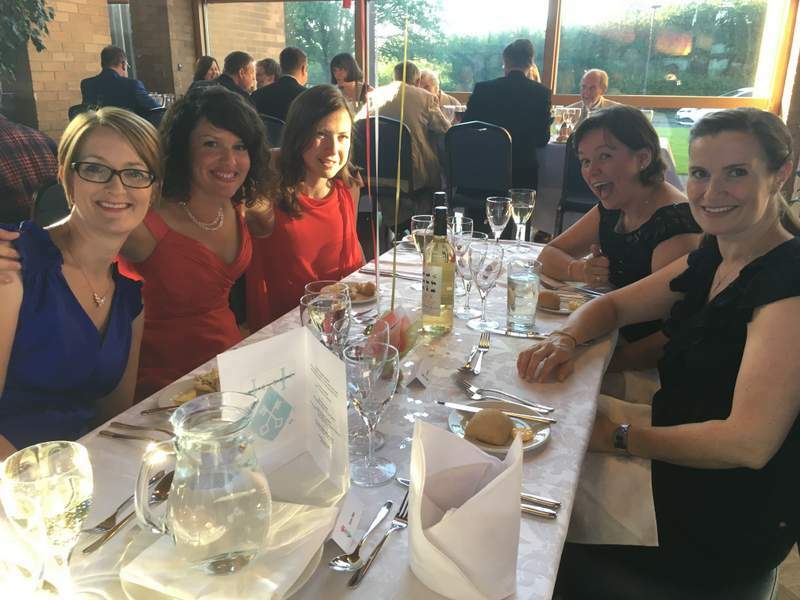 A wonderful gala dinner followed – the dining hall was packed and many attendees were thrilled to hear a speech by Irene Hindmarsh. Many chose to remain at their table and chat the evening away whilst others retired to the bar or bopped away in the JCR like they were 18 again!! Breakfast was surprisingly busy the next morning considering the late finish for many! After breakfast, local architectural historian Martin Roberts’ gave an excellent talk and tour of the hill colleges’ architecture. This concluded the formal events of the weekend, however alumni remained in Durham for much of the day, either making use of tickets offering free entry to some of Durham’s attractions, reminiscing in the archive room, enjoying the College gardens or just laughing about the previous night’s antics in the JCR. By late-afternoon, the last few guests had headed home. It was clear from the smiles on their faces that everyone thoroughly enjoyed being back at Aidan’s and, as well as catching up with old friends, they also appreciated meeting and chatting with alumni from different years. Although the weekend had an interesting and varied programme, many attendees simply relished being back and savouring the atmosphere. It was a truly memorable weekend. There were over 200 confirmed attendees as at Friday 16th June. The 181 names below are those that have agreed to having their names published on the website. Online bookings have now closed, however if you want to come along it may yet be possible to squeeze you on. Just drop us an email at reunions1@aidans-alumni.org.uk and we will see what we can do! Once again we have arranged the list by "Years at Aidan's", so it is easy for you to see who is coming from your "era". Selina Crossfield 1955-59 Geography and Dip Ed.